Do you want to know what is SEO and how it works? 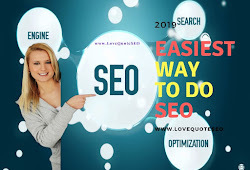 We have made this simple and step by step SEO guide for you dear HDLOOKS readers. One of the biggest questions that we get from our readers here at HDLOOKS is – what is SEO and how does it work? Search Engine Optimization (SEO) is the process of optimizing the visibility of a website, or a web page, in a search engine’s results. In simpler terms, your website will pop up earlier in a search with some keywords. SEO is an acronym that stands for search engine optimization, which is the process of optimizing your website to get organic or real, or un-paid, traffic from the search engine results page. In other words we can say that, SEO involves making certain changes to your website design and content that makes your site more attractive to a search engine. You do this in hopes that the search engine will display your website as a top result on the search engine results page. For businesses that are just starting to build their website or going through a website redesign, search engine optimization or SEO can feel a bit intimidating. 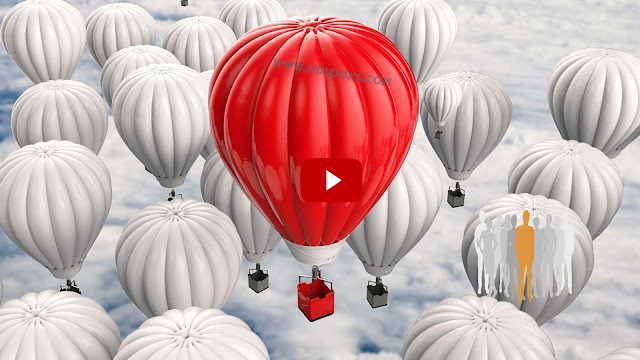 Though search engine optimization (SEO) can get quite complex when it comes to all the different factors that impact your ranking in search engine, the basic process is not as difficult to understand. In fact search engines want to provide the best service for their users. This means delivering results on the search engine pages that are not only high quality but also accurate and relevant to what the searcher is looking for. In order to do this, search engines will crawl, or scan, different websites to better understand what the site is about. This helps them deliver accurate and more relevant results to those who are searching for certain topics or keywords. 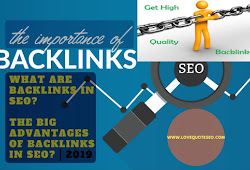 Similarly, the search engines will scan the site to determine how easy it is to navigate and read, rewarding user-friendly sites with higher rankings on the search engine results page. What is Onsite SEO: Onsite SEO is what ‘you’ say or “you feel” about yourself. It refers to what you distribute or gave on your site and what issues you think you have authority on. What is Offsite SEO: Offsite SEO is what ‘they’ (other people or visitors) say about you. For example, if a reputable and established source like Forbes or Huffingpost, link to your site as an authority, Google’s algorithm will give you credit for that. Off-site SEO carries the most weight in a search. It makes perfect sense when you think it through. Reputable sources vouching for your authority on a subject mean far more than you vouching for yourself. Finally, as we mentioned earlier, everything else is about perfect strategy, techniques, tactics and finesse – the Search Engines look at over 200 “signals” when evaluating web pages, and every year they add over 400 refinements to their formulas and data analysis methodologies…that’s also a key part of how SEO works. 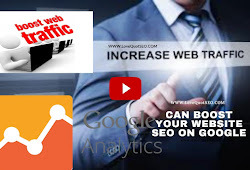 "Actionable SEO Lead Generation Techniques, Best SEO Trends To Watch For In 2019"
Google Analytics | Can boost your website SEO on Google? 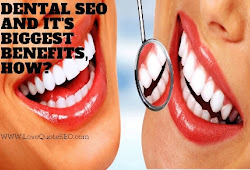 "What Are Backlinks in SEO, The Big Advantages of Backlinks in SEO"
"Dental SEO attract new patients, How to do Dental SEO easily?"